WHO wants to raise happy, resilient children who bounce back? … I DO!! MAGAZINE South City Bulletin published my article Raising Resilient Children by teacher Karen Tyrrell in their February edition. 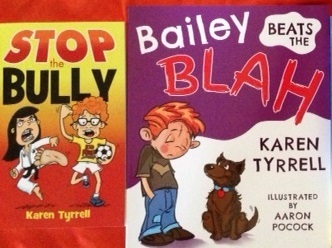 As award winning resilience author of children’s books Bailey Beats the Blah and STOP the Bully, I teach children and families how to Live STRONG. Resilient children learn how to develop self-control, build interpersonal skills, and handle unfamiliar or challenging situations and frustrations more effectively. You CAN help your children feel confident, to confront life’s challenges head-on and bounce back from frustrations that arise from this stressful, complicated world. 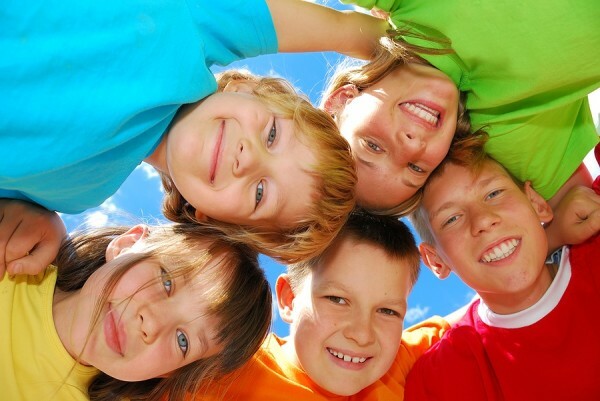 Give your kids emotional tools to resolve problems and make sensible, reasoned decisions. READ them empowering stories to nurture positive self-talk and learn coping strategies to deal with life’s ever-increasing problems. 1. READ empowering books about resilience to your kids (like STOP the Bully and Bailey Beats the Blah) to spring-board discussions on how to overcome their fears. Children need inspiring stories to nurture positive self-talk and learn coping strategies to deal with life’s ever-increasing problems. 2. HELP your child express what’s on their mind to open up communication channels. Encourage kids to write down what’s worrying them in their diaries or journals. Urge younger children to associate each emotion with specific facial expressions, body language and an emoticon. 3. DISCUSS family issues like illness, death and divorce. Discuss world events like war and natural disasters on a level they can grasp. Kids who watch disturbing images on TV may worry about their personal safety and of the people they love. Talk to your kids about what they see and hear, and monitor what they watch on TV so you can help them understand what’s going on. SPECIAL thanks to editor, Wendy Millgate. Which tips on Raising Resilient Children resonate with you? How can parents and teachers raise resilient children? LOVE to hear from your thoughts. Such an important issue because resilient kids become resilient adults. Without such foundation , many adults cannot cope with the speed and stress of 21st century, and become unwell or unstable. 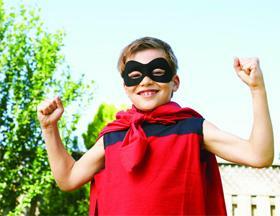 Resilience skills should be taught and nurtured at younger ages. PS Please let me know when you post your next Blog. Loved this Karen. Especially 3 & 10. Children have a lot of strength. I’ve shared this in my After Yasi family resources links. Once again, well done. Great topic for an article!